Zip World are a Sunday Times Fast Track 100 company. The research had a number of purposes. 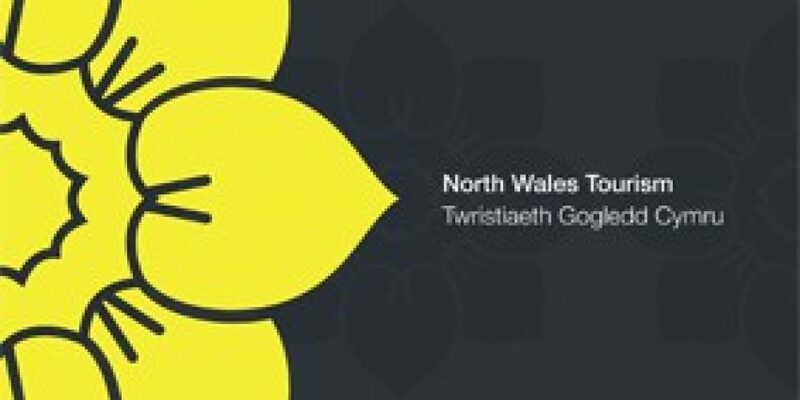 The main purpose was to form an understanding of the attraction’s contribution to the North Wales economy. The secondary purpose is to understand the importance of the economic benefits it brings. To ensure of a compressive assessment, three indicators were examined closely. These include: A visitor analysis, Value of Zip World, Employment.